Buy with an account and earn 22 loyalty points. Your cart will total 22 points worth $2.20 for future use. 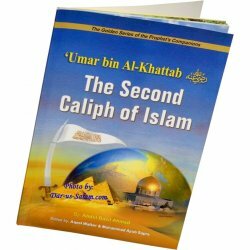 From the Caliphate of Abu Bakr to the Height of the Ottoman Caliphate. From Central Asia to Morocco, Spain and Central Europe. History is a mirror of the past days and nights of nations and communities. 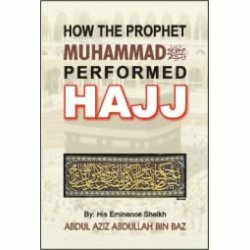 Hence the History of Islam is not only a mirror of the fourteen centuries of the Muslim Ummah but it also signifies the best Human Civilization on the face of the earth. 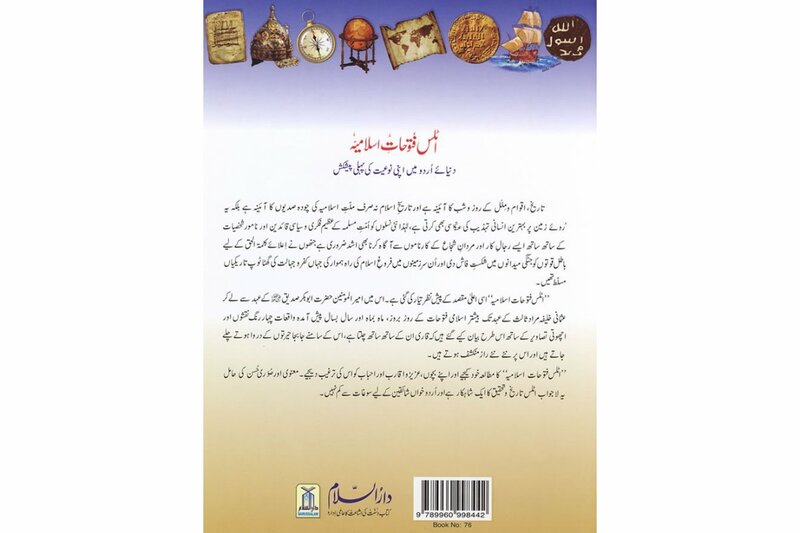 So a stark necessity arises to acquaint new generation of Muslim Ummah with great intellectual and political leaders and renowned personalities along with such men of achievements and valiant heroes who defeated false forces in the battle fields in order to propagate the true religion in those lands where darkness and ignorance prevailed. 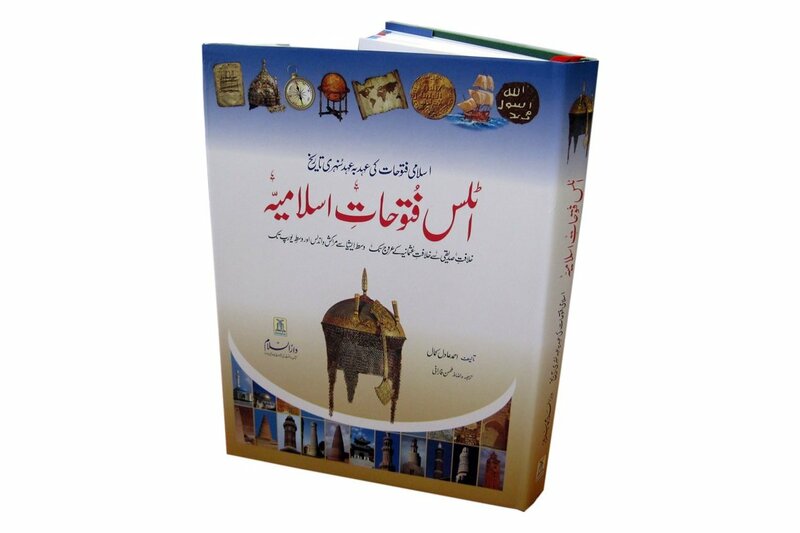 "Atlas Futuhatay Islamiyah" has been prepared in view of the same lofty aim. 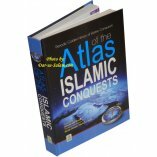 In it are events of consecutive days, months & years of major Islamic Conquests, starting from the period of first Caliph Abu Bakr Siddiq (RA) to the reign of Ottoman Caliph Murad 3, have been described, with full color maps and unique snaps,in such a manner that the reader goes along with them and comes across wonderful historical happenings and new secrets of History are disclosed. 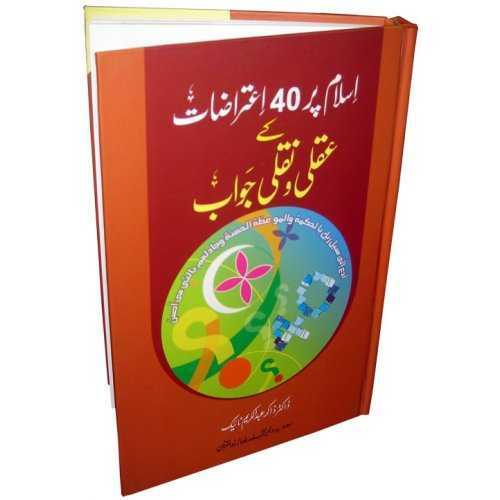 Make thorough study of "Atlas Futuhatay Islamiyah" yourself and motivate your children, kith and kins and friends to study it. 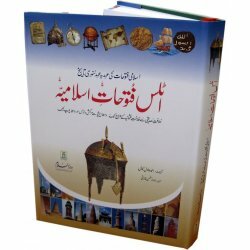 This unique Atlas, having intrinsic and apparent beauty, is masterpiece of history and research and rich presentation for Urdu readers. 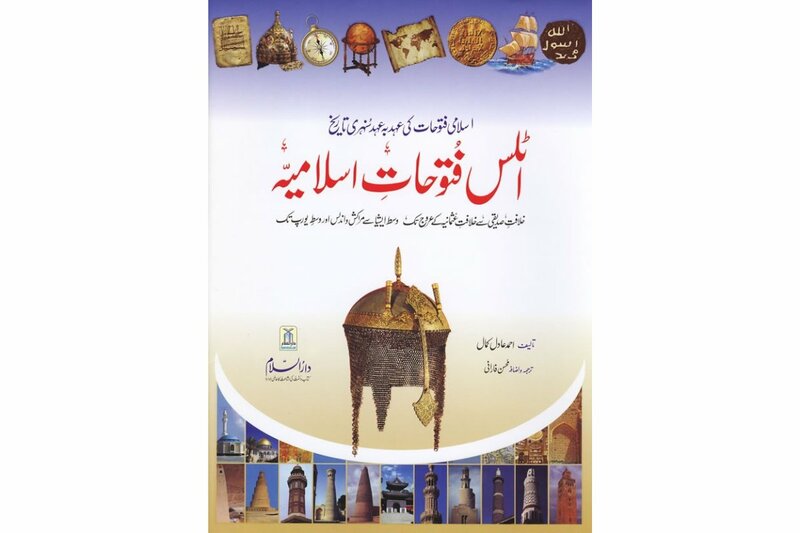 Customer R. on 09/02/2010 This book is highly recommended in learning about the HISTORY of the Islamic world. The maps and pictures are praiseworthy. Although this is little pricy but it is worth it. 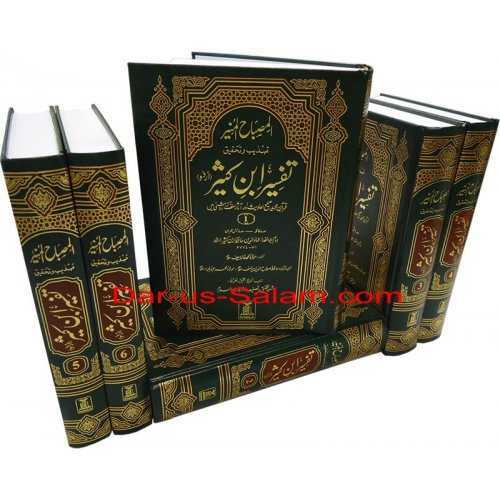 You will love this product as it will help you increase your knowledge Insha-Allah.